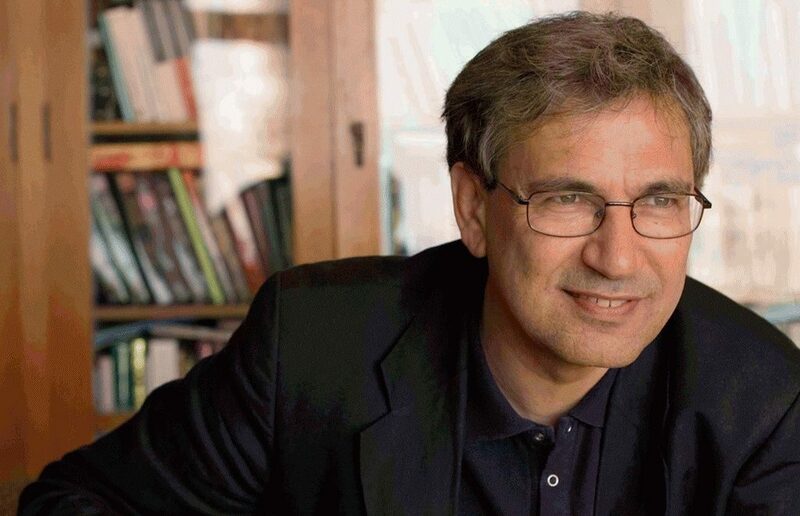 The Nobel Prize winning Turkish author Orhan Pamuk will arrive to St. Petersburg next week to read an open lecture and receive an honorary doctorate of the St. Petersburg State University on February 20. The lecture is public, but registration has already been closed due to high demand. It’s reported that Mr Pamuk will be speaking about Russian literature and his new «Red-Haired woman» novel translated into Russian last year. Mr Pamuk, who has become an honorary doctor in 2015 (according to the university’s website), is a popular author in Russia, though, of course, less known than Umberto Eco, Haruki Murakami, Erich Maria Remarque or Dan Brown. The Pamuk’s visit is very important not from the literature point of view only. Russian-Turkish relations have been experiencing ups and downs over two last years with some painful episodes such as Russian Su-24M aircraft being shot down by Turkish F-16 and the killing of the Russian ambassador to Turkey Andrey Karlov in the end of last year. So, receiving a doctor’s gown by a Turkish writer at the university, which two Russian presidents Vladimir Putin and Dmitry Medvedev graduated from, can be considered a very important political gesture. Orhan Pamuk will join a few prominent Russian and international figures like Mariinsky theater’s director Valery Gergiev, economist Wassily Leontiev (also Nobel Prize holder) and former Russian deputy premier minister Alexey Kudrin who is now the dean of the university’s free arts faculty.